Imagine having a Bunker Game that gives you Pinpoint Accuracy, Distance Control and Consistency and that Gets You Closer to the Hole Every Time! IMAGINE... getting your ball so close to the pin, you’ll get a "gimme" on almost every hole! IMAGINE... shaving strokes off your game without even worrying about lengthening your drives OR honing your putting skills! 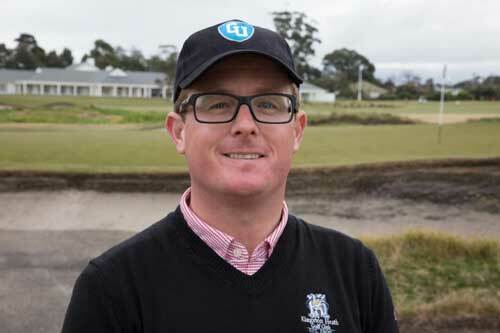 Pre-Launch Discounts on all of our Golf University Programs - such as the Chipping, Putting, Pitching, Iron, Driving, Hybrids, Shot Shaping, Inner Golf, Tough Shots, Distance, Golf Fitness and Flexibility Mastery Video Programs created with some of Australia's and the world's leading golf and performance coaches. 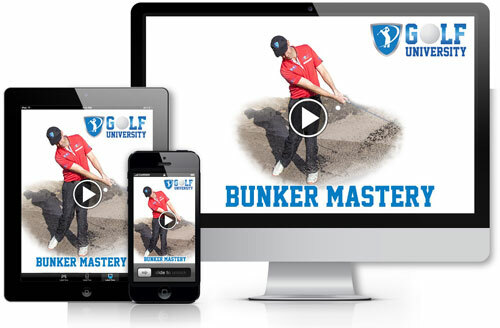 The 23 Videos in the Bunker Mastery Program are accessible on the internet – on your Personal Computer, iPad / Tablet or Smartphone, which means you can watch them at home, the office or even at the golf course, 24 hours a day – 7 days a week. 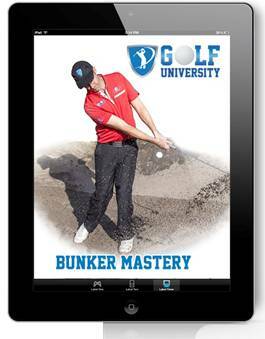 Think of Golf University's Bunker Mastery Program as like having your own Personal Golf Pro! Finally you've found the solution to increasing the Consistency, Control and Confidence with your Bunker play - it's called the Bunker Mastery Program.